Concussion continues to be the focus of most contact sports, however making the diagnosis is often a challenge. Recent studies are suggesting that as well as possible risks to the brain, there is a greater risk for injury to other joints in the post concussion period. 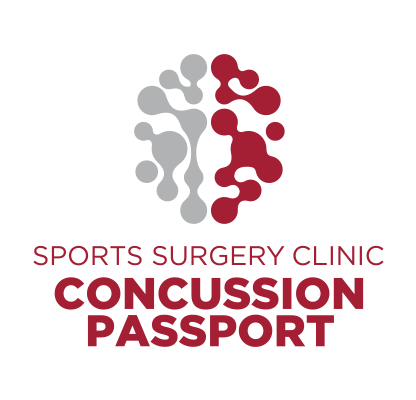 Using one of Europe's most advanced concussion test suites, we can guide your rehabilitation post concussion and safely monitor your return to sport focusing on exercise, brain health and strength. Our endeavour is based on original work in Schoolboy Rugby and our Concussion team are experts in the management of your injury.